Every little girl loves dressing up and looking beautiful. What a better way to do this than a pageant? One of my fellow special education teachers and blog readers, Lori Bush, put together this amazing pageant as a fundraiser for her special education classroom and featured princesses with special needs. 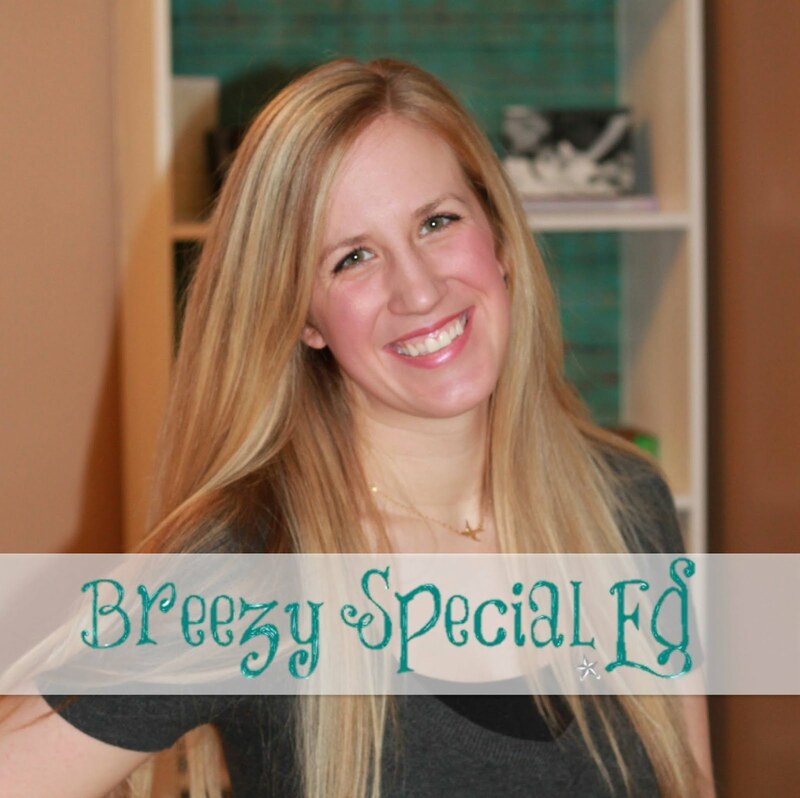 Check out how she created this wonderful experience for special princesses and raised a ton of money for her classroom as well! 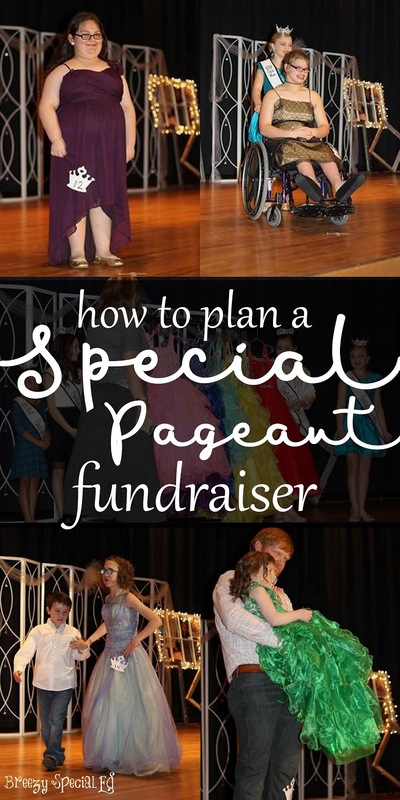 The whole process of paying the entry fee, finding a dress and being able to walk on stage in front of judges can be a lot for a girl with special needs. The judges look for poise and perfection, which may be difficult for some who may not be able follow the typical walk pattern on stage or have the ability to see the X marks for where to stand. 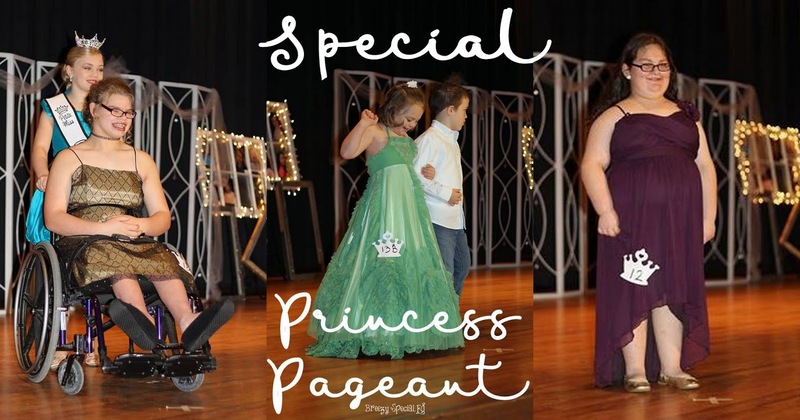 The Miss North Central Alabama Pageant has assisted those young ladies with special needs become the pageant princess they are! 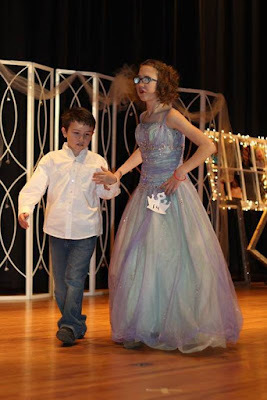 Last year as a fundraiser for my (Lori's) classroom, my paraprofessional, Sandy and I planned a pageant. 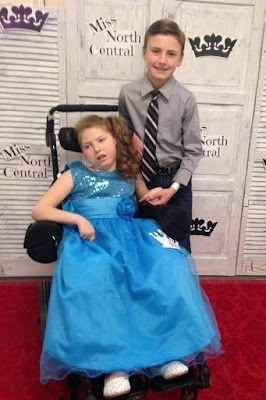 Not only would we have divisions for all ages, we would add a special needs "Princess Division". The special princesses would get to experience the whole pageantry without the stress of being judged but still get the crown and sash every queen deserves. There was no charge for the princesses and with the help of Haley’s Closet, dresses were made available at no cost. Haley’s Closet is a dress ministry started by Denise Murphree and her daughter Haley. They provide pageant and prom dresses for a small loan. If the dress is returned cleaned and the same condition, the family gets the money back. Our first year, we had 7 special princesses in our pageant with a total of 71 contestants from babies to young ladies. This year, we had our second pageant. As word got around about the special princesses division and where the proceeds went, the number of contestants grew. We had 25 special princesses signed up and more than 140 contestants total! We split 5 age division! We were able to give away TWO $500 scholarships to our Miss North Central Queens in the 16+ division. 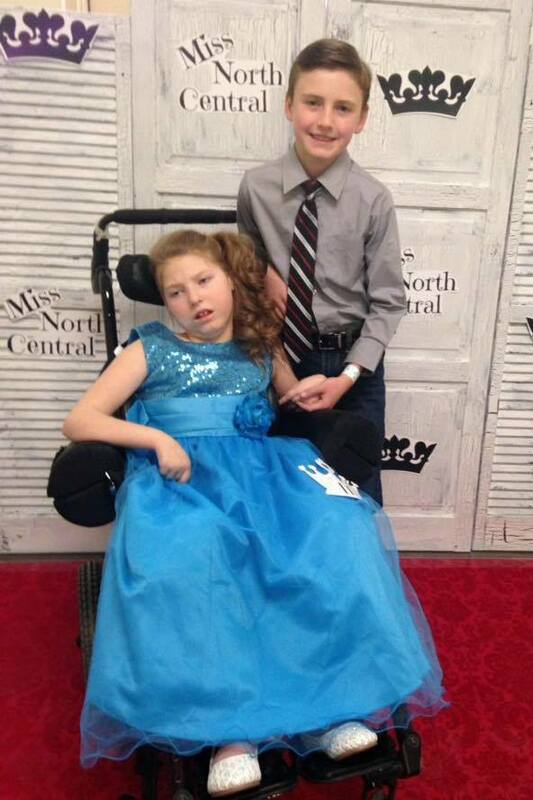 Along with the proceeds that support my special needs class, we were able to give back to Haley’s Closet. Denise was on stage telling the audience about how Haley’s Closet got started when her adopted daughter saw a fancy dress at a yard sale, and wanted it because she had never had one. The tears were flowing in the audience and then we added to the flood. Miss North Central presented Denise and Haley’s closet with 7 little girl pageant dresses and a box full of slips. Yes, there was “ugly crying” going on stage, backstage and in the audience. 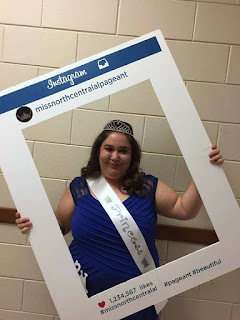 Miss North Central wants every little and big girl, no matter their ability or disability to feel like the queen they are. We also didn't charge our special needs princesses. Most are low income anyway. Some may even have health issues that might pop up the morning of the pageant where they might not be able to attend last minute. 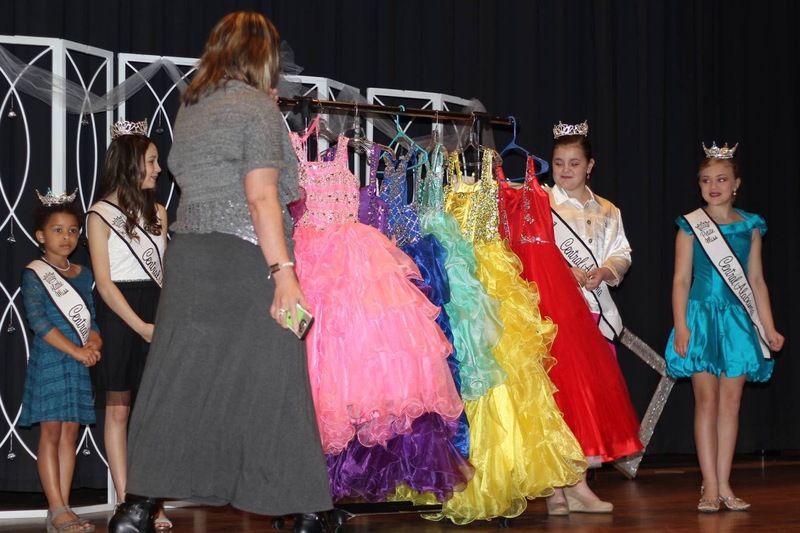 The money from the competing contestants paid for their sashes and crowns. At least one parent was allowed in free with them like with paying contestants. The proceeds from the pageant made it possible to purchase lockers for my students, juniors and seniors up to age 21, in my life skills class. We are in a separate school building and therefore didn't have lockers. My students wanted lockers like other high schoolers. Once we got the lockers, one student said he felt like a real high schooler. With the addition of life skills and vocational skills curricula came the need for materials. We get a small amount of instructional money but not enough to purchase all of the materials we needed. With the pageant money we were able to buy supplies for more than 50 work task boxes, subscriptions to News2You & Unique Curriculum’s Transition Band, and an abundance of life skills materials from other special educations teachers on the Teachers Pay Teachers website. We were all blessed! This is a beautiful story, that I blessed to be a part of, and ended up getting blessed in return! Thank you, Lori and Sandy! Haley's Closet was blessed by your generosity, just as you two bless all that you come in contact with.